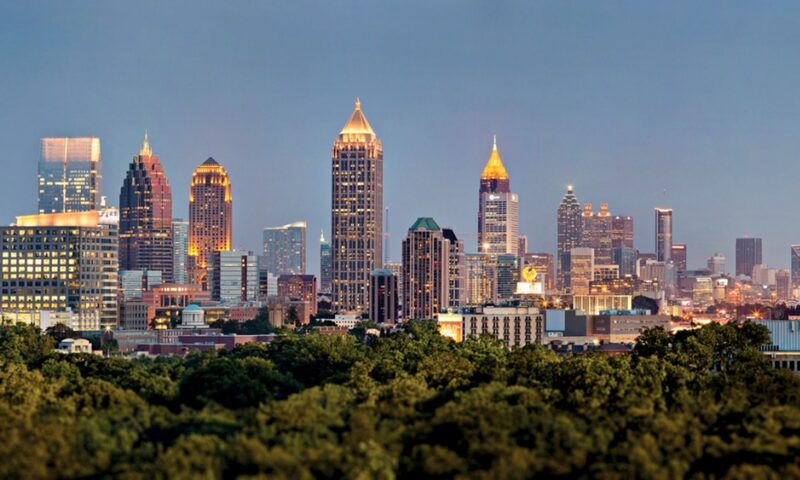 The Atlanta Geological Society produces a newsletter 10 times a year to inform the members about upcoming meetings, speakers, sponsors and geologic news of current interest. Contact James Ferreira the newsletter editor should you want to make a newsletter submittal, or have questions. Newsletters were not submitted for April, July and November 2009. Newsletters were not submitted for July, October and December 2008.